Calvin Trillin has been a regular contributor to The New Yorker since 1963. His many books include novels, celebrated memoirs, such as About Alice and Remembering Denny; his classics on eating; and, of course, his humor writing. 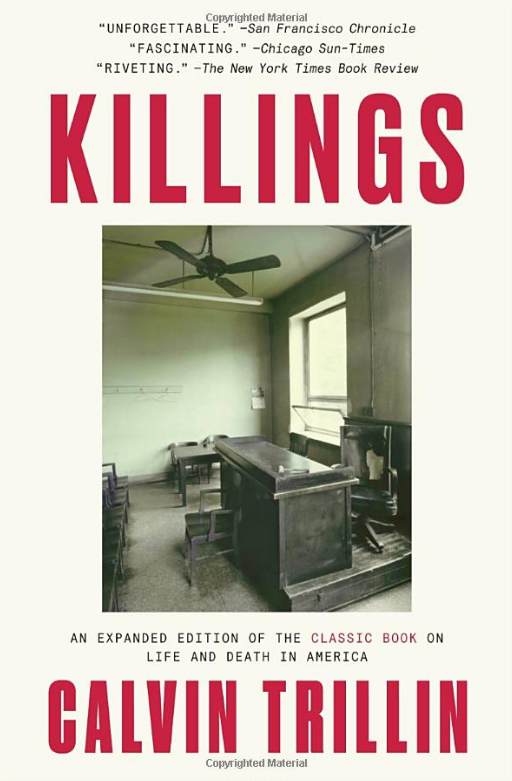 His latest is an update of his classic collection, Killings. Bestselling author Anne Lamott’s work looks to help guide us through the confusion of the world, the complexities of our own hearts, and the complications of understanding relationships with others – children, partners, friends, neighbors, the stranger at the clothing store. 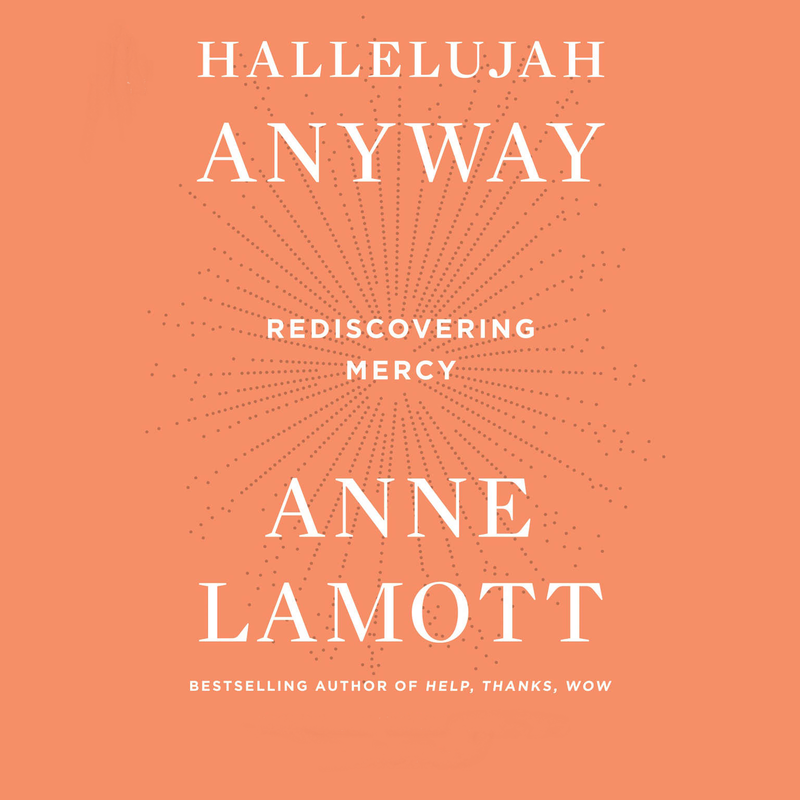 Her latest is: Hallelujah Anyway: Rediscovering Mercy. 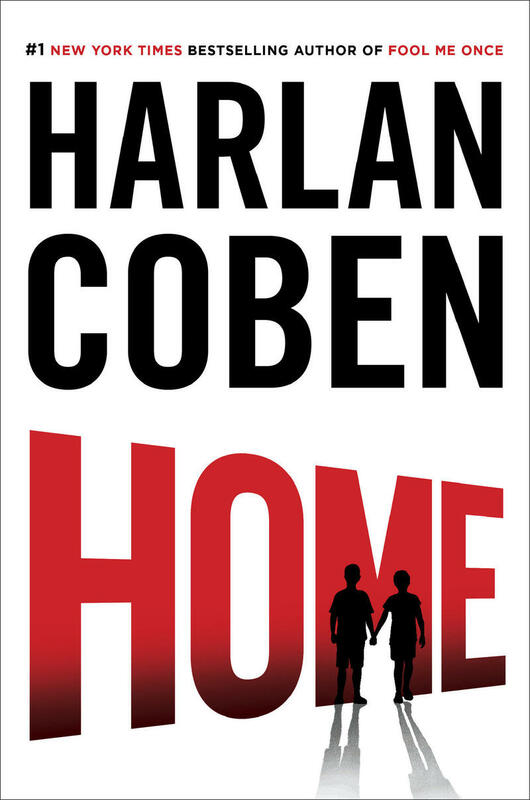 Harlan Coben’s latest Myron Bolitar mystery, Home, centers around a kidnapping of two young boys from wealthy New Jersey families a decade earlier. The kidnappers demanded ransom then never contacted the families again. When one of the boys, now a teenager, is found in London not only is everyone stunned, they learn life-changing details of the fate of his friend as well. Greg Iles’ Natchez trilogy has been compared to Faulkner and Conroy – the greatest Southern Gothic writers. The themes in the trilogy include race issues in the south, past and present, the legacy of a father, small town relationships and unattainable love. 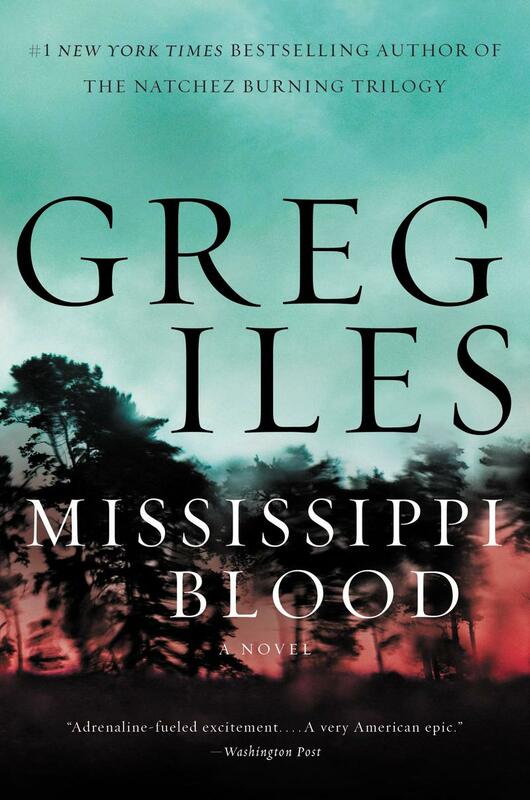 The culmination of the trilogy, Mississippi Blood, is now out. Louis Begley, best known for his masterful observations of life in New York City’s upper crust, made his thriller debut with Killer Come Hither. That book told the story of former Marine Corps officer turned novelist and Yale Alum, Jack Dana. 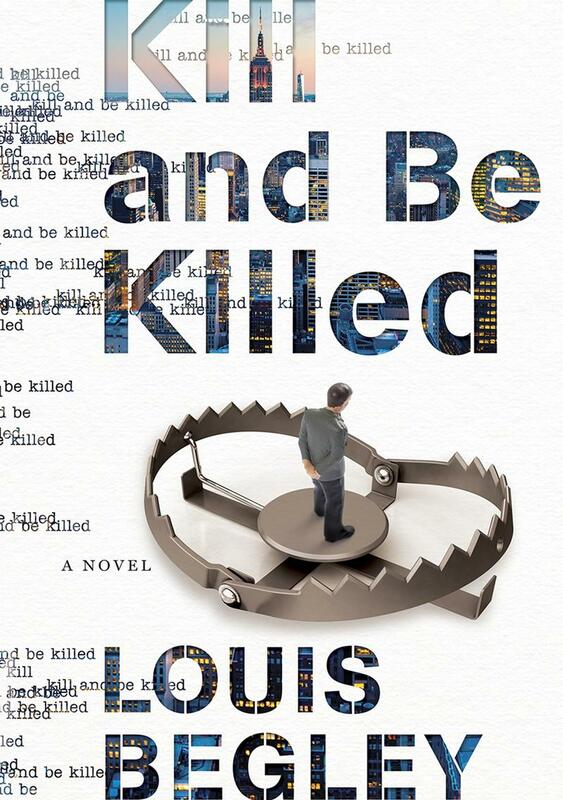 Now Begley continues Jack’s story in the sequel, Kill and Be Killed.